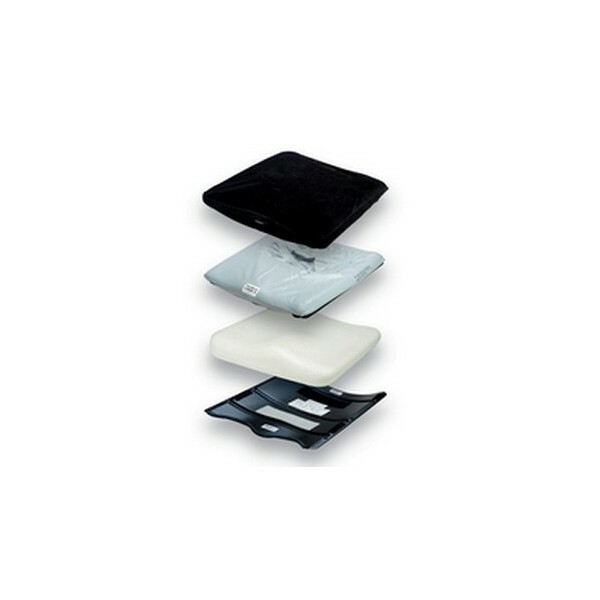 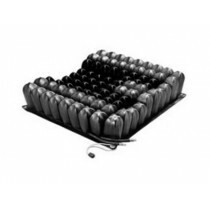 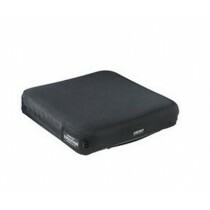 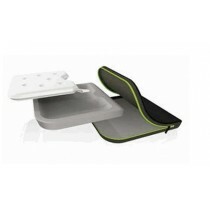 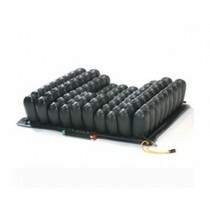 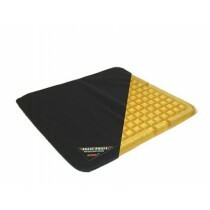 An integrated, contoured solid seat pan with a soft foam and fluid seat wheelchair cushion. 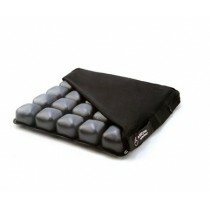 Designed to replace the sling upholstery and maintain the seat to floor height as low as possible. 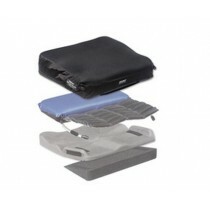 Provides optimal comfort and skin protection for the moderate risk person with mild positioning needs. 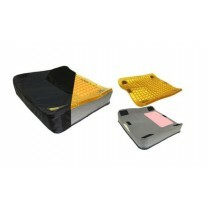 Lightweight aluminum solid seat. 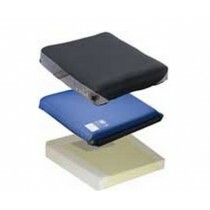 Firm base of support. 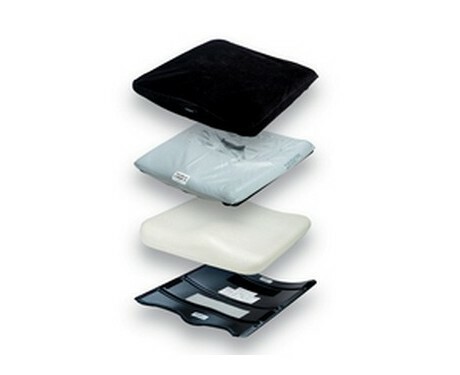 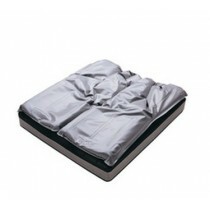 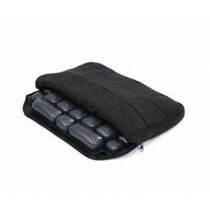 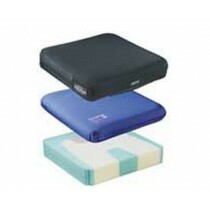 Soft foam cushion increases comfort and resists incontinence. 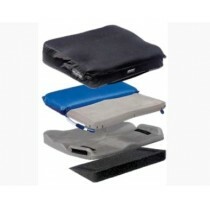 Two Quick-Dry covers allow one to be washed while the other is on the chair. 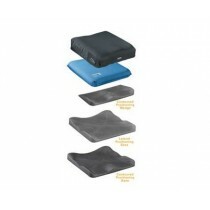 Jay Flow Tripad helps to lower direct sitting pressure.